A light, rinse-out conditioner for all hair types, including color-treated. 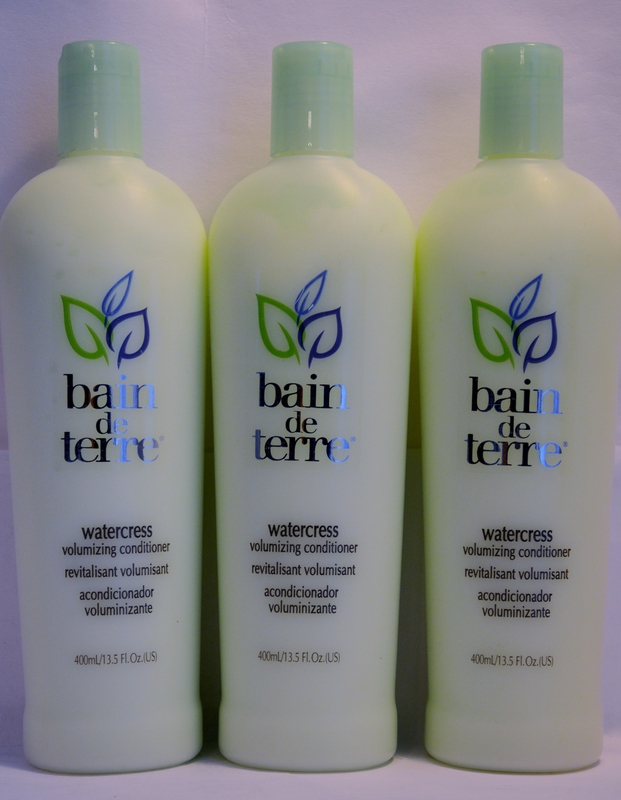 Infused with watercress to add volume and body. Leaves hair healthy, manageable and lustrous.